The Smoky Mountains make for an awesome vacation. However, some people don’t understand why it’s such an awesome place to vacation. 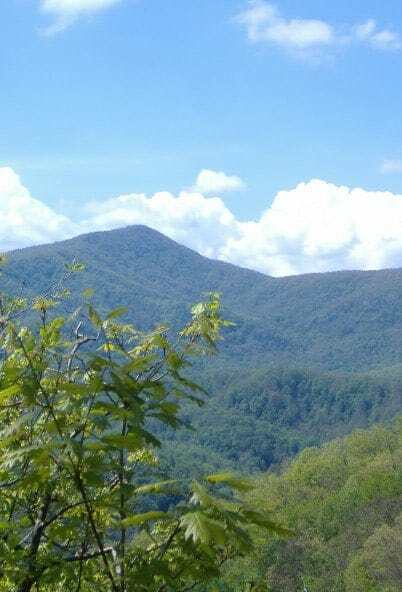 If you’re considering a vacation to the Smoky Mountains, check out these top reasons 10 Reasons the Smokies Make the Perfect Vacation. #1. The beauty in uncanny. There is nothing more beautiful than the Smoky Mountains. Plus, they offer beauty year round, so you can travel anytime you’d like. #2. The views are impeccable. There is not quite anything in the world like the views of the Smoky Mountains. #3. There’s a very rich history. 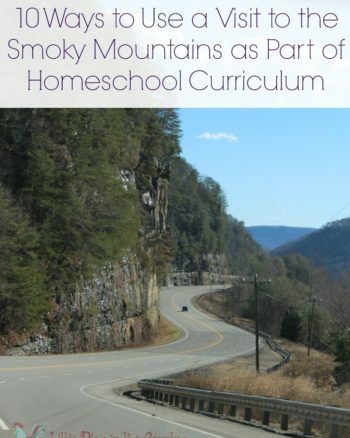 When you head to The Smoky Mountains, there is so much to be learned. The history is rich in this part of the United States. #4. Dolly Parton has helped the area so much. 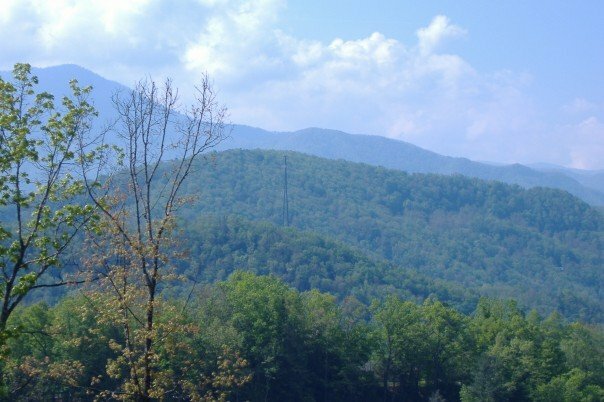 If you are a Dolly fan, you’ll enjoy learning more about her childhood and what she has done to make The Great Smoky Mountains even more incredible. #5. The attractions are awesome. There is so much to do in the Smokies. If you want to do something in The Smokies that’s family centered, you won’t be disappointed. There’s everything from go-carting, horseback riding, dinner shows, and more! #6. Gatlinburg is very affordable. Shop owners in the Smoky Mountain area know that lots of families travel to this area every year. Most attractions and shows are family friendly. #8. The Smoky Mountains are relaxing. No matter how you look at it, you can’t be stressed out in The Smoky Mountains. They are beautiful, breathtaking, and you never run out of things to see. If you need a week of relaxation, then The Smoky Mountains are where it’s at. #9. You get to experience amazing food. In the Smoky Mountains, there are so many amazing places to eat. There are a ton of breakfast places to eat pancakes and indulge like never before. There are also tons of places to eat lunch and dinner. No matter what you’re craving, there are steakhouses, fast food restaurants, and more. #10. Think of the memories you’ll make. One of the top reasons to head to the Smoky Mountains is to enjoy the memories being made. The mountains, shops, trails, and restaurants allow you to make tons of memories together. 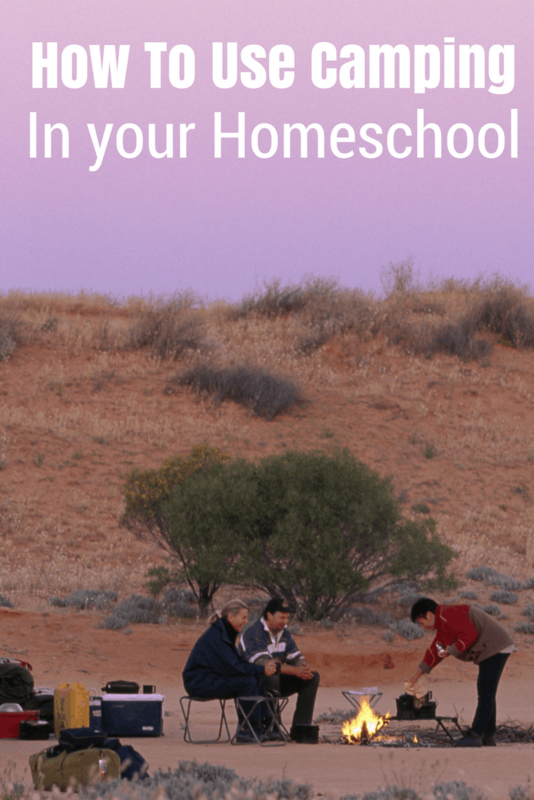 Of course, being there with your family allows you to make the best memories possible. 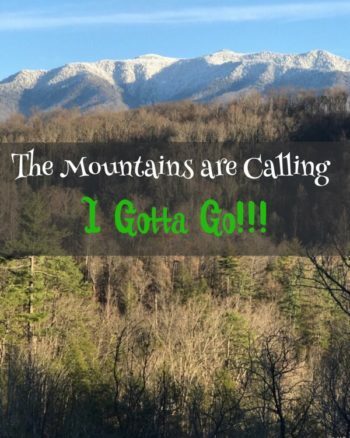 Now that you've read my 10 Reasons the Smokies Make the Perfect Vacation, what are some of your favorite reasons to head to the Smokies for a vacation?